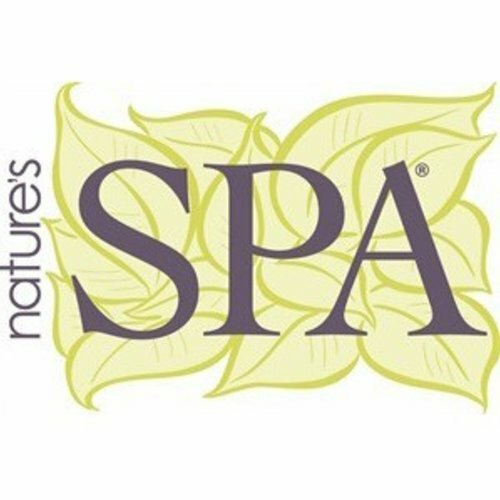 REJUVENATE YOUR BODY WITH A NIGHTLY, NATURAL SPA! 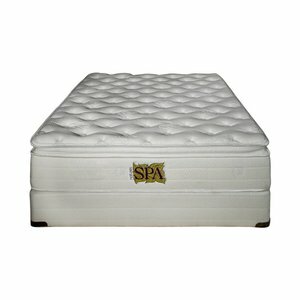 Luxuriate in the deep restorative sleep your body craves, while enjoying peace of mind knowing that the bed gently cradling you is made from natural latex. All of our Nature’s Spa® environmentally conscience mattress systems are designed for an ideal balance between comfort, support and pressure relief. 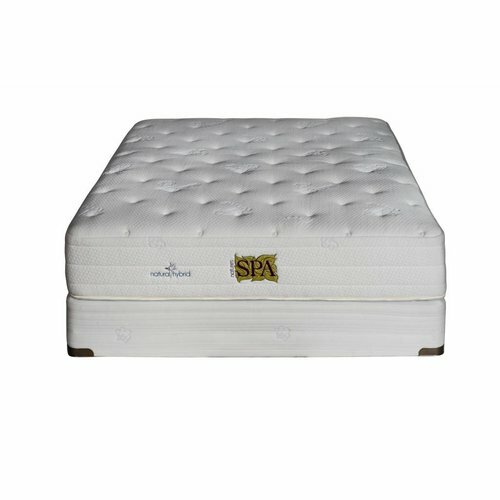 Our foam and latex mattress conforms instantly to your body’s unique shape, and its inherent resilience pushes back where your body requires support, providing more pressure relief than conventional foam mattress materials, without giving you a “sinking” feeling. Our Natural Hybrid models feature a 5” foam core that provides greater stability and durability with layers of latex and gel quilting foam offering support and comfort. 3 layers of 45 ILD latex make up the core for the all natural models. This, along with the conforming microcoil layer and New Zealand Wool make for a more breathable and supportive night’s rest.